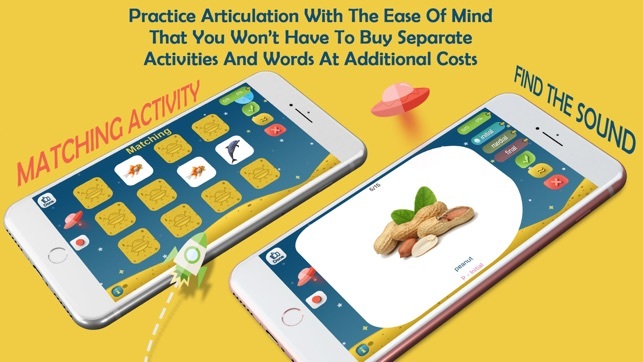 Articulation Essentials is a great app that makes speech therapy fun and is the best way to practice articulation without SLP supervision at home. 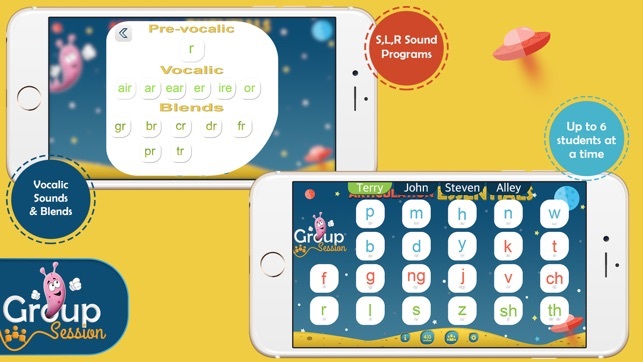 It has everything you would need for practicing articulation at one place, with each menu simple to navigate so even small children can enjoy the app on their own. 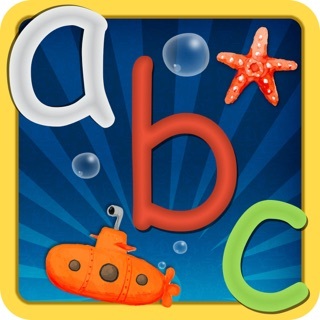 Articulation Essentials app is free from any additional or hidden costs for extra words and activities. 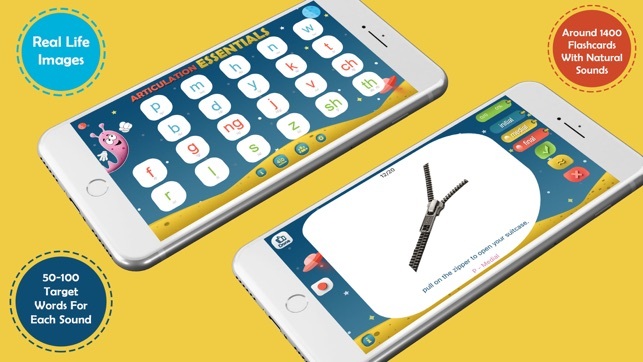 This is a packaged full version app, called essentials and you get everything you need to practice articulation or speech therapy for only $9.99. 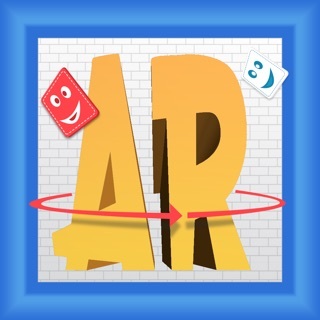 Articulation essentials is designed to facilitate speech therapy for speech delays, Articulation Apraxia, Aphasia, Phonology, Stuttering, Naming Therapy and Autism. 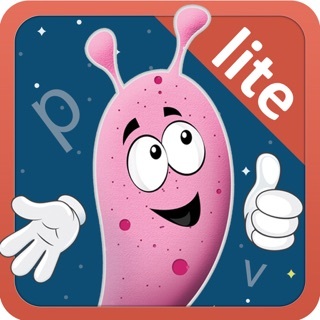 It provides an extensive library of word flash cards which cover a full range of sounds that children often have difficulty pronouncing. 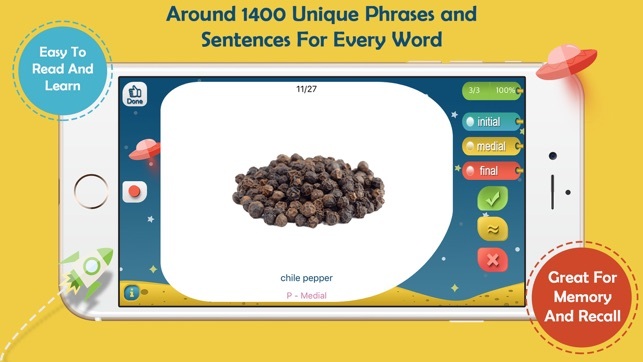 It can be used by Speech Language Pathologists (SLP), parents and teachers to practice the pronunciation techniques taught in speech therapy. 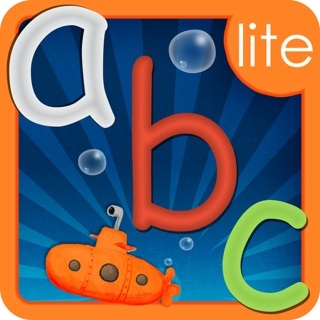 For Speech Therapists, Articulation Essentials app includes articulation techniques for 22 consonant sounds coupled with blends, multi-syllabic words, sentences and phrases in the English language. 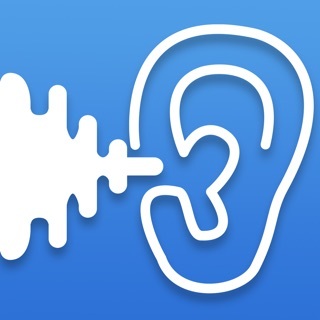 Teachers also have the ability to isolate the initial, medial and final position sounds for all spoken words to help refine articulation. 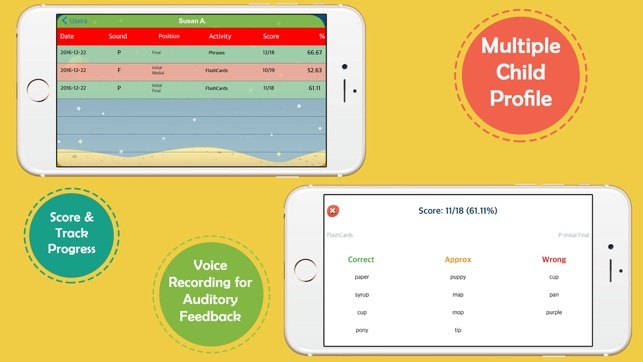 The app also enables you to keep and save scores for everyone during speech therapy sessions. There are numerous bugs with this app. I tried doing the matching game for “s” and it didn’t have all the matching pictures available. So now the app is pointless for me. No updates have been made in over a year. I want my money back! 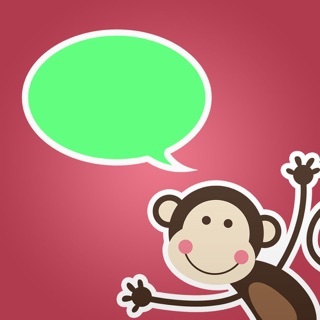 App is pretty good but, although we have tried to use blends the pictures don't match. Since this is a paid app this glitch should be fixed. 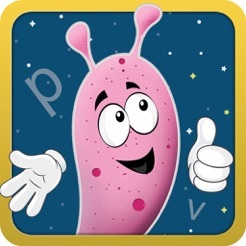 This app has child friendly pictures that children enjoy. It holds their attention. Nice!